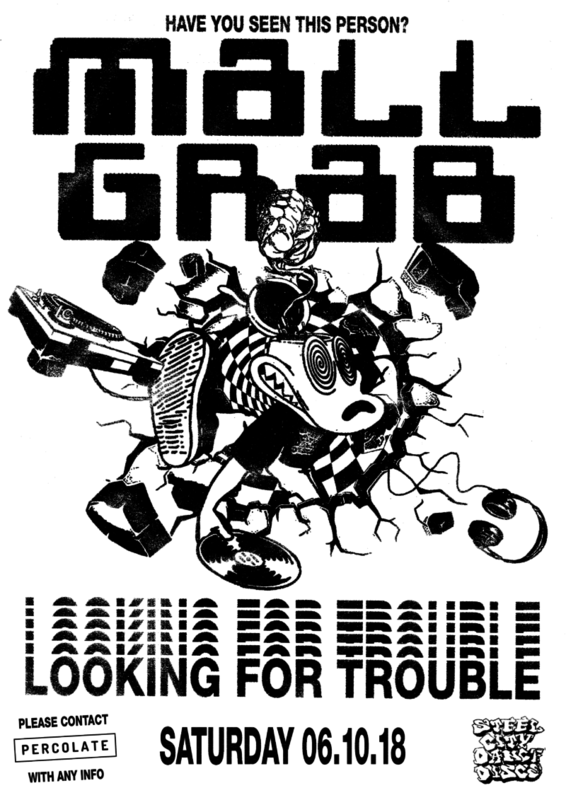 Off the back of his sellout Nonstop Feeling tour, Mall Grab touches down at the mighty E1 London this October for what’s set to be a very, very special night of trouble making. The Aussie whizz-kid’s whirlwind ascent to top party-starter in the game has been unprecedented – a string of consistently brilliant hazed out house jams and explosive high octane DJ sets have cemented his place as one of the most in demand DJs in the game. Tickets are gonna roll for this, don’t miss out.